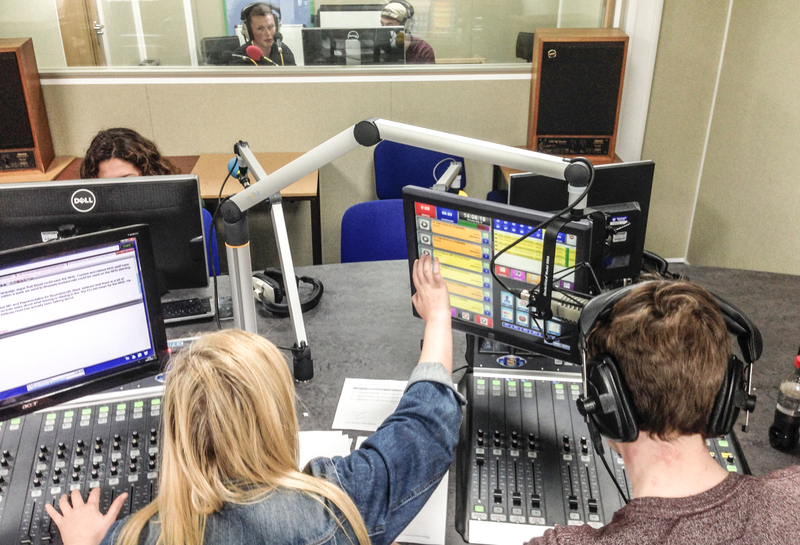 BIRSt went live with more special programmes from our Journalism students here at BU. It was the first time their work has been heard on air – You can listen to their programmes again below. You can find the other BAMMJ (BA Multi-Media Journalism) programmes broadcast in March here.